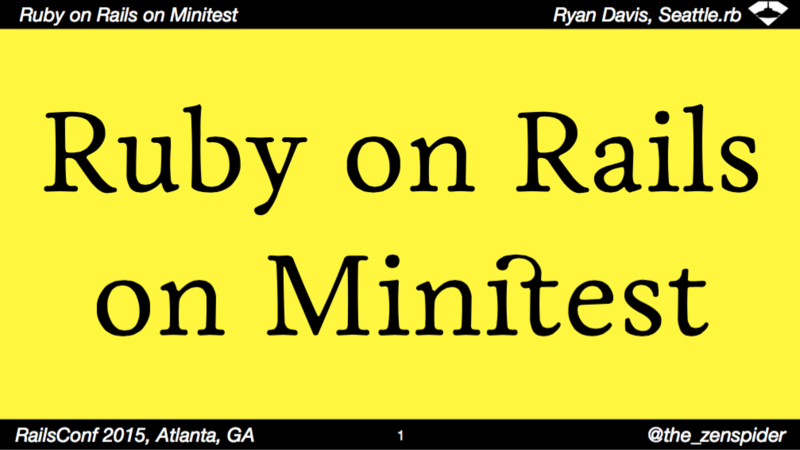 @jnchito want to translate my slides from railsconf 2015?? @jnchito DOH. I didn’t see this tweet yet. sorry! Thank you so much! I appreciate it!